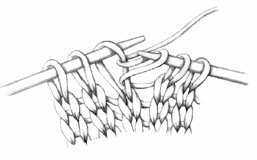 Knit into a stitch and leave it on the needle (Figure 1). 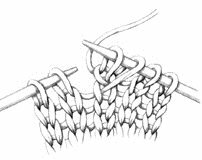 Knit through the back loop of the same stitch (Figure 2). 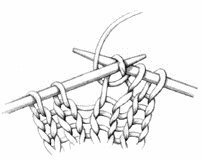 Slip both stitches off the needle (Figure 3).